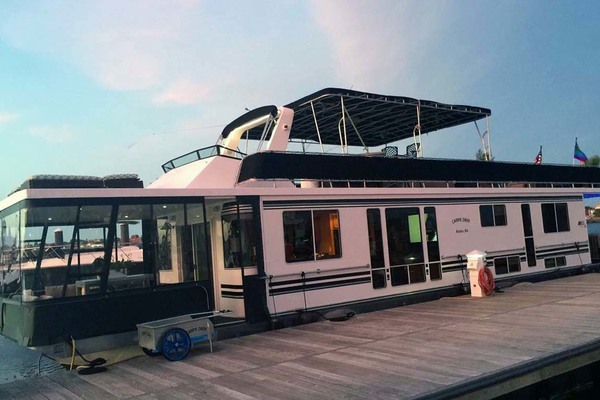 A well done houseboat with all the amenities. Has everything one could want on the water. PLease review.